Located in between two former gold mines – the Ridgeway Mine and the Brewer Mine – the Haile Gold Mine has a rich history dating back to the early 1800s. The property has been mined and re-mined for nearly 200 years. Discovered in 1827 by Benjamin Haile in Lancaster County, S.C., the mine was one of the first – and most profitable – operating gold mines in the United States. Today, Haile is only gold mine east of the Mississippi River and endeavors to set the highest standard of gold mining in the United States. To achieve such a high standard, Haile invests substantial time and money in maintaining a healthy and safe work environment. In March, Haile was recognized for its model commitment to safety with an Excellence in Safety Award from the South Carolina Chamber of Commerce for the third consecutive year. The chamber’s Safety Awards are presented annually based on companies achieving a commendable lost workday case rate during the previous calendar year. Haile provides necessary training, education, equipment and information to their 500 employees, which help ensure all personnel can enjoy a safe work environment. Their systems are designed to provide guidance and structure through proven methods for managing safety and health. For example, safety plans are in place for hazardous waste management, emergency actions and spill response. Haile has prepared and is implementing monitoring programs to ensure rigorous environmental and worker protection during and following active mine operations and mine pit reclamation. Haile continues to set safety standards and identify ways to stay ahead of potential problems. 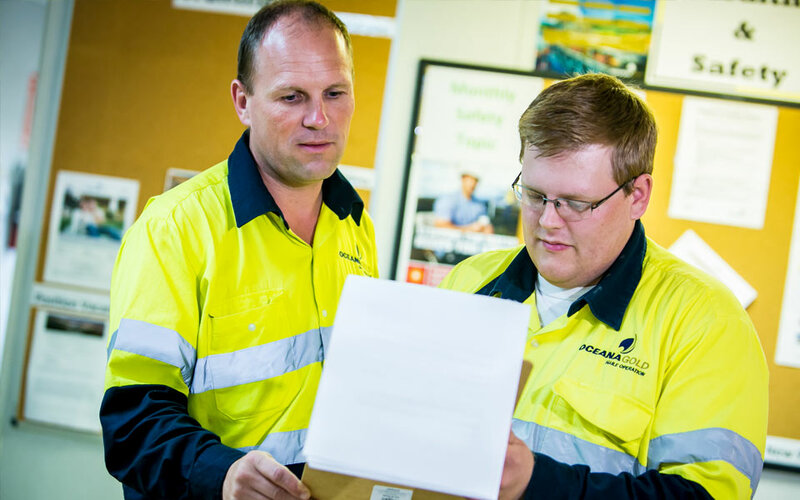 Team members continually identify, monitor and manage opportunities to reduce hazards. They also develop plans, response processes and resources to minimize injuries, property damage or harm to the environment during an unplanned event. Haile ensures the project has appropriate facilities, equipment, and services that position the team for prompt and effective treatment of any injuries and illnesses. 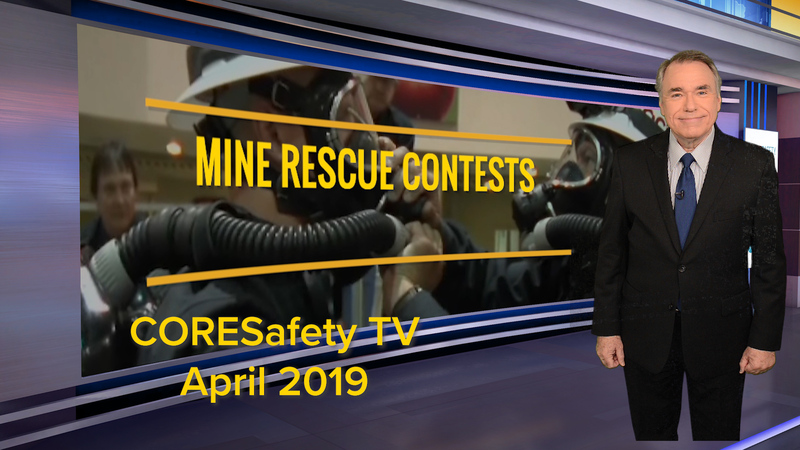 Safety is a top priority for the Haile Gold Mine and the award-winning operation is proud to have one of the most highly-skilled mining teams in the industry.